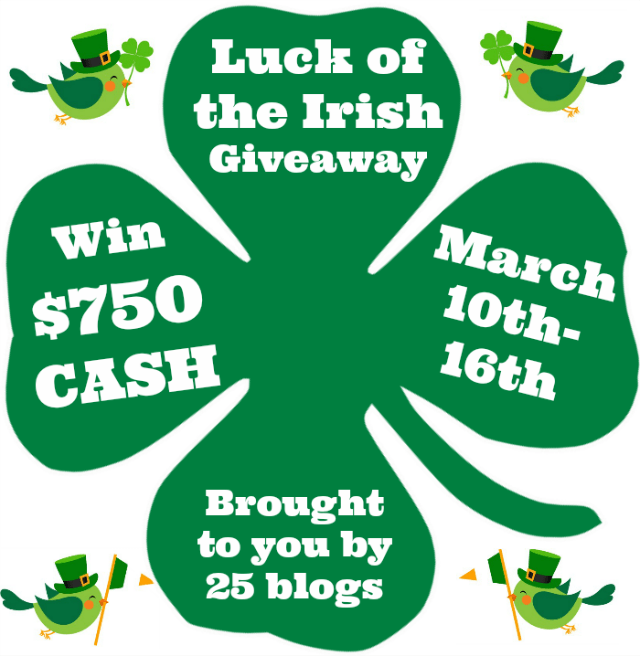 You have a chance to win $750 in the Luck of the Irish Giveaway!!! That’s a lot of cash!!! 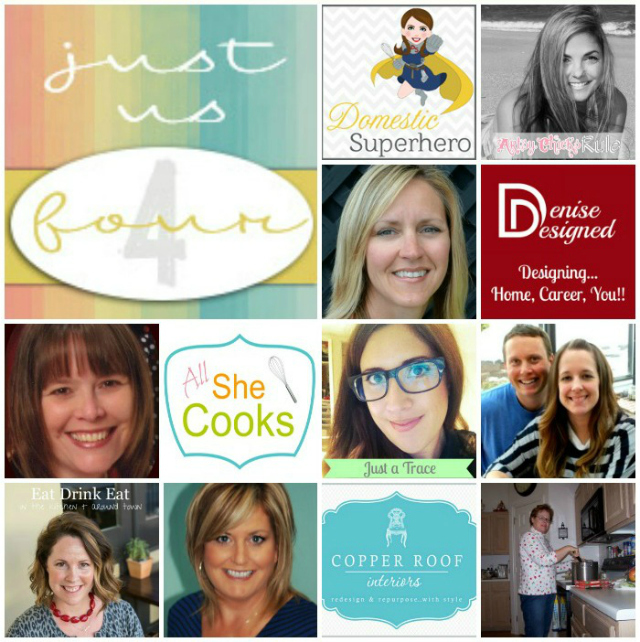 Enter to win today!!! Ends on Sunday, March 16th!